Globe Himalayan Salt Lamps are made from large pieces of pure Himalayan Crystal Salt that are hand carved. 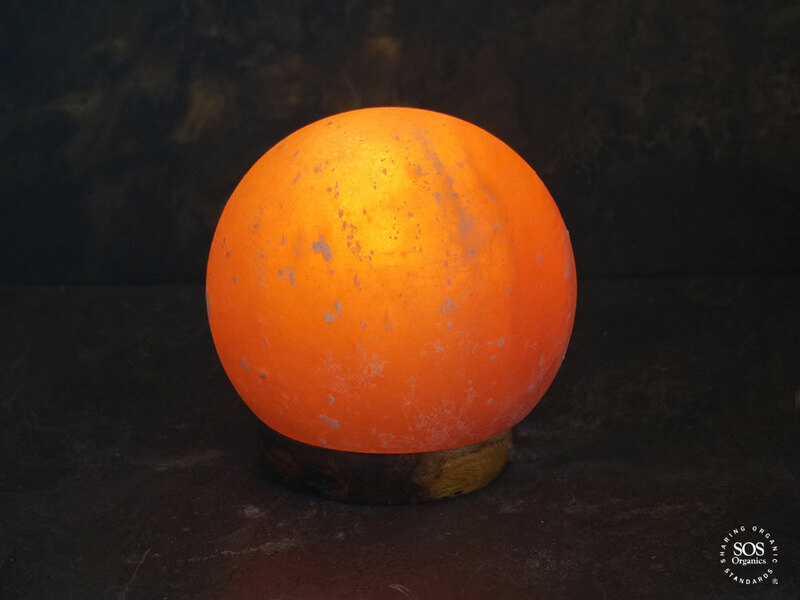 They offer a warm, cozy, orange glow when lit and can help increase indoor air quality due to the small amount of negative ions that are released from a lit lamp. 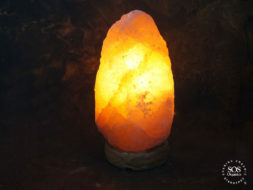 They offer a soothing and calming ambiance, and are a beautiful light source that may offer the benefits of color therapy, by cleaning the air and alleviating allergies. They make a great sleep-friendly night light for kids. Comes in perfectly round shape.